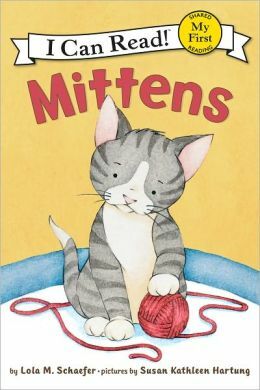 This book has a really simple storyline: Nick brings home a new kitten, but Mittens is scared in his new house. Can Mittens find a safe space? I feel like this book series is the equivalent of Biscuit for cat lovers. I do really like that Mittens and Nick are boys though since this will increase readership for the series. The text is large and easy to read. Sentences are short and there’s only one three syllable word: everything. 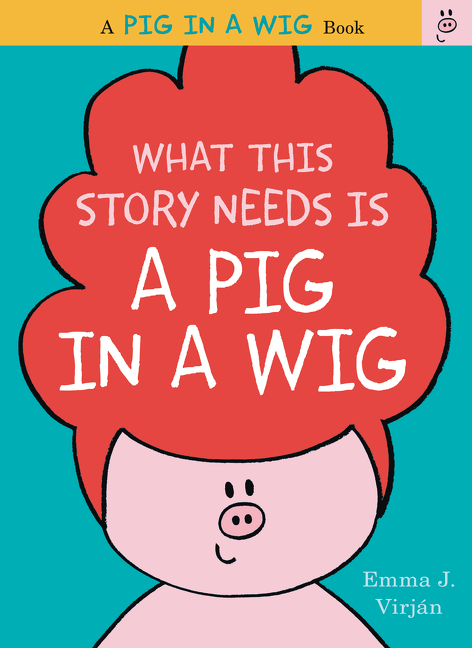 This book is a great opportunity for shared reading between parent and child. 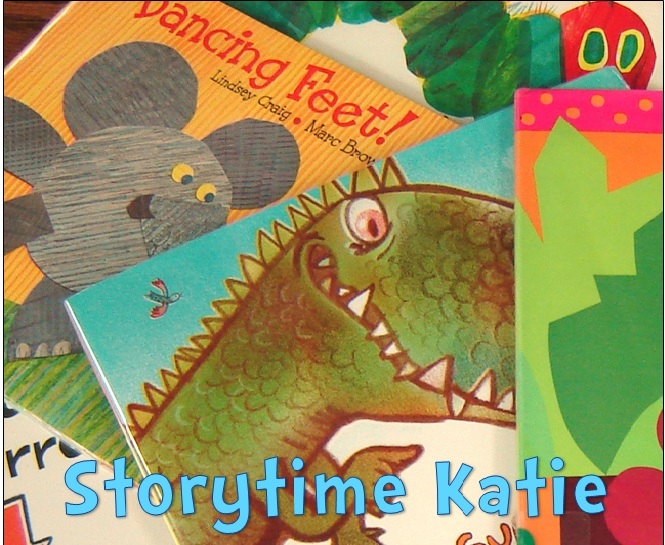 Recommended for public libraries who need low-level beginning readers.